Best In Class services to satisfy our customers! Our instrumentation is as per DIN Standards and having traceability for calibration and performance as per ISO Standards. Instrumentation with Host Computer Control Software for Engine / Vehicle / Exhaust Emission / Mass Emission tests. We also undertake the Periodic Maintenance Contracts, Up-gradation of the existing test facilities, Integration of the testing equipment, and Calibration Jobs (with certification) and Repairs of existing test systems. We have the in-house expertise for developing Special Purpose Test Rigs. All the equipments manufactured by Dynomerk Controls are designed to give maximum up time with minimum breakdowns. To ensure maximum reliability and up time of the equipments, timely preventive maintenance and close monitoring becomes must. Again in the case of breakdown of equipment, immediate support from manufacturer becomes must. 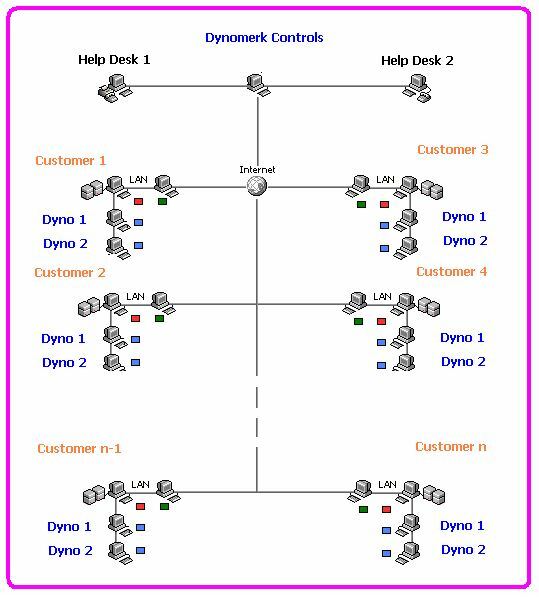 Qualified engineers at Dynomerk Helpdesk are authorized (with Login ID and Password) to remotely access the dynamometer / equipment. Every type of help (up-to component level) is possible through online access. 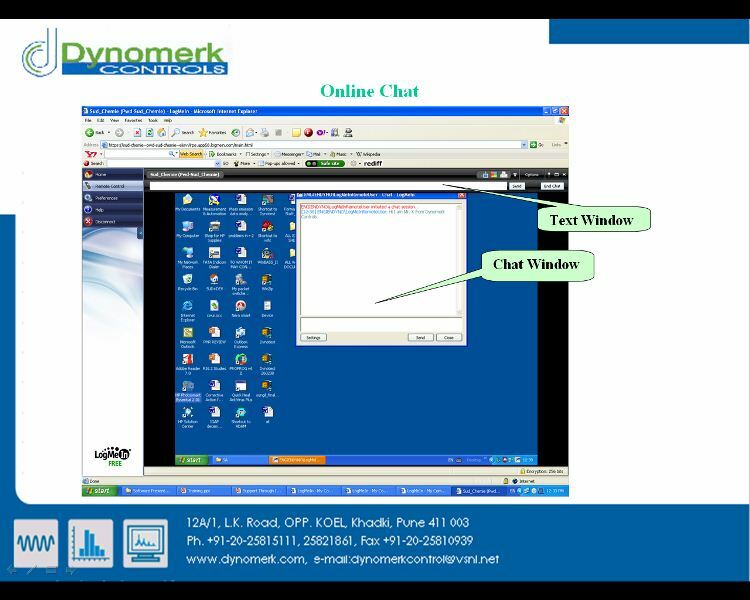 A maintenance personal at customer end works as per guidelines given by Dynomerk Engineer using online chat.